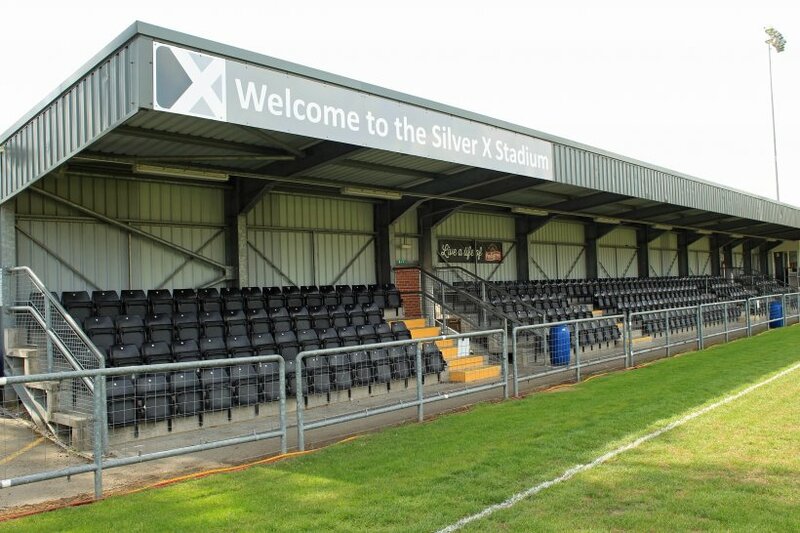 The Silver X Group, the Derbyshire logistics firm, is the new stadium and main club sponsor for Belper Town Football Club’s forthcoming season. The agreement covers the 2018/19 season with The Silver X Group also exercising an option for renewal of the partnership for the following season. In addition to extensive brand exposure at the Nailers’ Christchurch Meadow home, the Riddings–based company will also have their company logo on the club’s first team home and away shirts. Belper Town Managing Director, Dave Laughlin said: “We are thrilled to be able to announce this partnership with The Silver X Group. “As one the most progressive and highly regarded local companies and with local people at the helm, they are a perfect match for the club. With their passion for football in general and their undoubted interest in moving the club forward, we could not have wished for a more fervent partner in helping us grow the club. Silver X Group Managing Director, Gavin Burgess said: “We are delighted to have entered a partnership with Belper Town FC. Supporting the local community is a big part of our business plans.